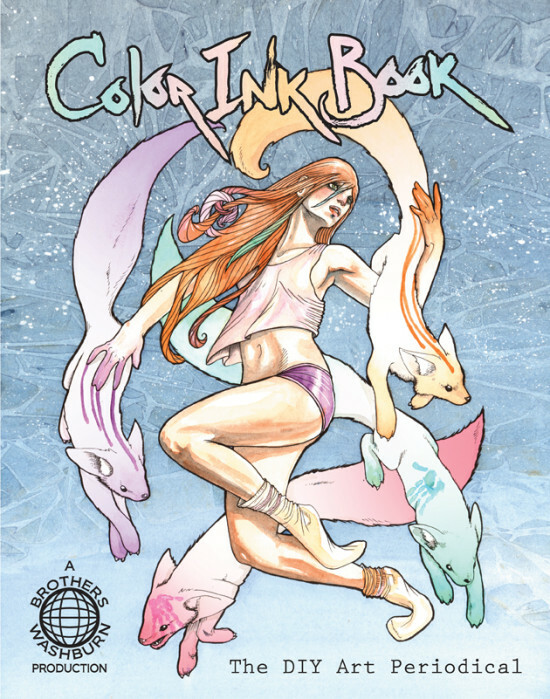 Home » VOLUMES » Covers and Content » VOLUME NUMBER NINETEEN!!!!!!!!!!!!!!!!!!! 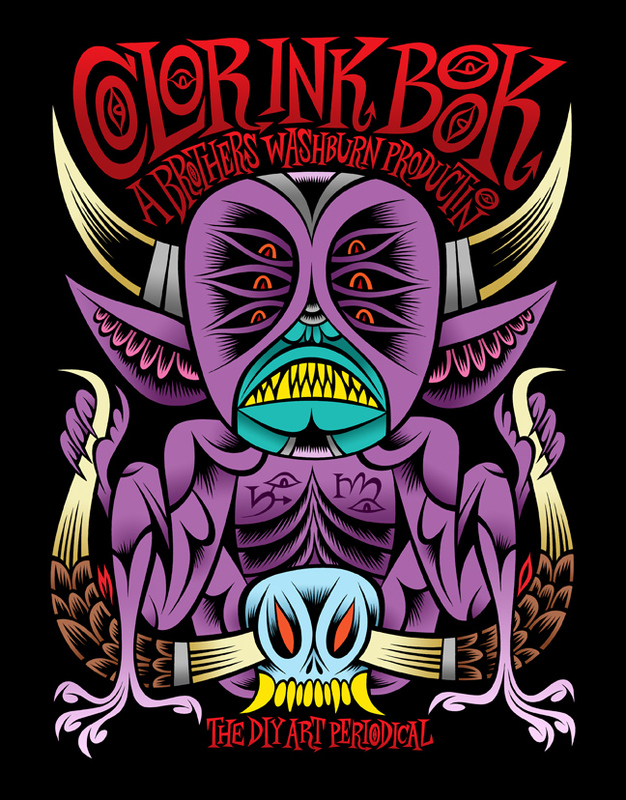 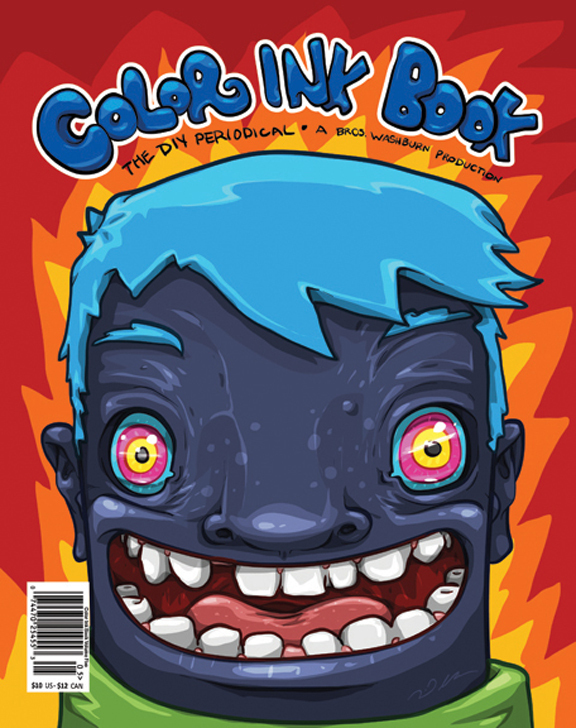 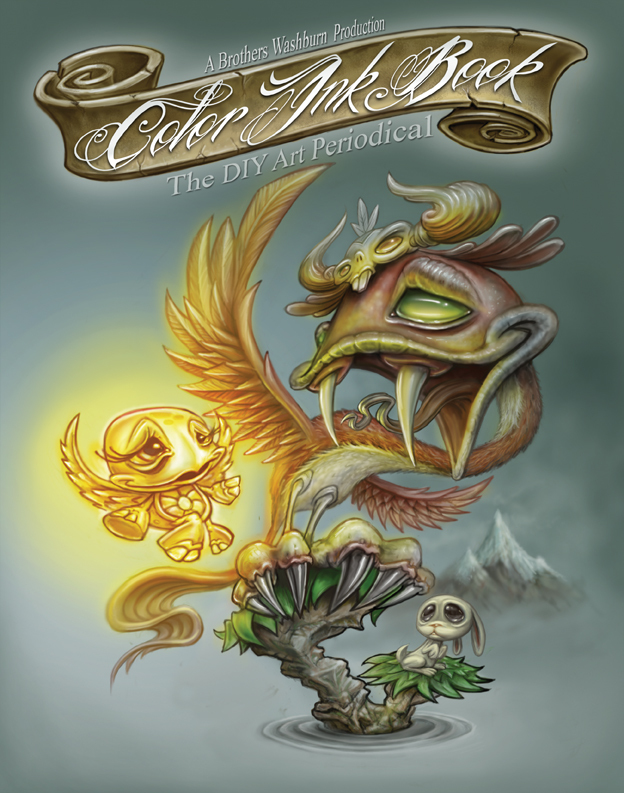 Color Ink Book Volume Nineteen features covers and works by Martin Ontiveros, Jason Jecenko, Cody Vrosh and Motorbot. 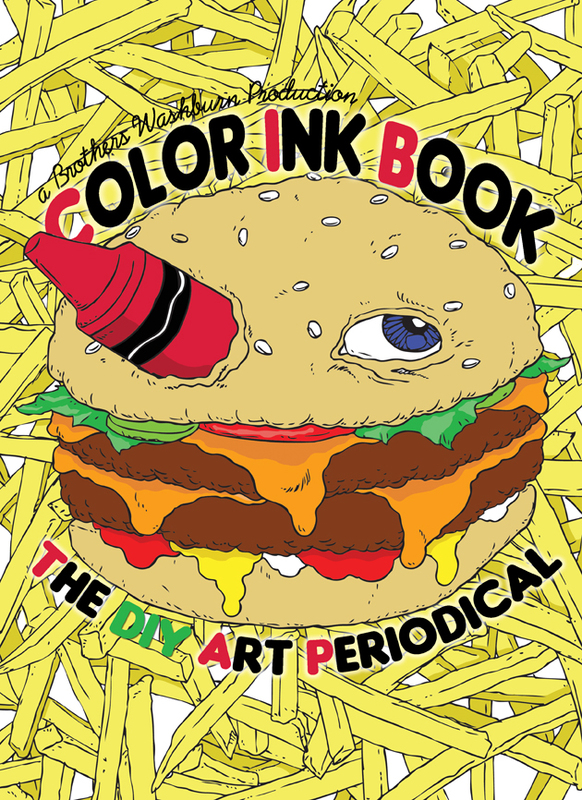 This volume also features works by 3 Sheets, Thom Foolery, Jared Wright, Jared Konopitski, Tom Joyce, Ciou, and Mr. Penfold.